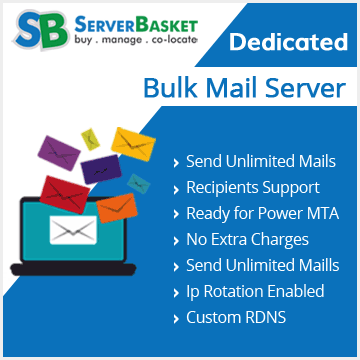 Eliminate the business needs of maintaining and managing emails in house using our best dedicated email hosting server at a low price as of compared to any other hosting service providers available across India. 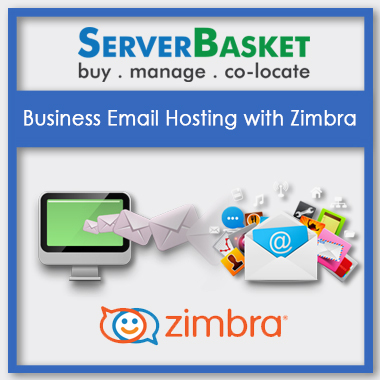 Using our dedicated email hosting server, one can access emails from anywhere at any time on any device may be mobile or laptop with internet connectivity. Reduce the workload and bandwidth usage of your IT hardware infrastructure with our fully managed dedicated email hosting services that come along with 24/7 monitoring and updates. Once after hosting your dedicated email server from us, you will never come after server downtime issues. We ensure that your whole information and data is fully safe and secure using certain encryption techniques and algorithms. All our hosting plans are covered up with our knowledgeable technical support via email, telephone, live chat etc. With very fewer hardware requirements and reduced pricing, we offer best in the class alternative for running your business. 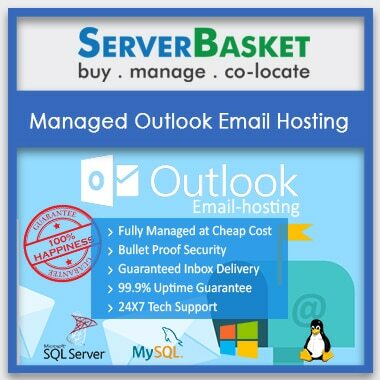 We offer dedicated email hosting services for any OS may be windows or Linux with unlimited email access without fail. 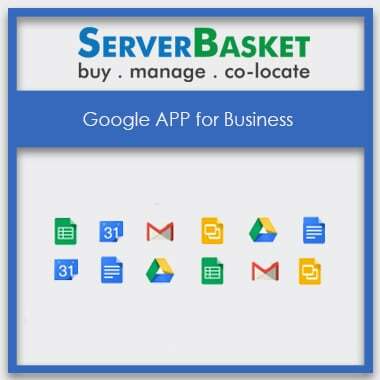 This dedicated Email server from server basket has made job easier by giving access to my Email anywhere through mobile or laptop. I suggest this server for business people who communicate through mail. I always wanted to minimize the bandwidth usage of my IT hardware, so I was in search of a server to maintain all my Emails. I took a bit of risk by purchasing this dedicated Email server, but after 5 months of purchase I’m telling you all I was the risk which worked out in my favour. 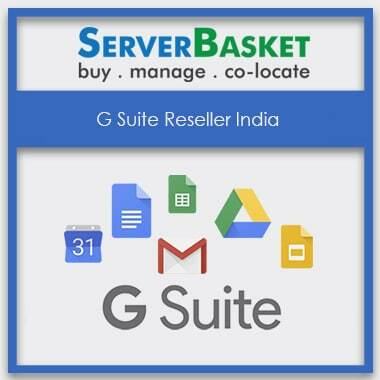 To be frank enough, I’m a web developer and people come to me asking for a suggestion to purchase a dedicated email server to manage their Emails, but after my personal experience, I am suggesting all purchase this server. Even my friends are happy with it. First I like to thank server basket for providing this dedicated Email server at very reasonable cost as far as my research is concerned. Perfect manages all your Email needs. I have switched from so many Email servers and I have finally landed here, hope stay here, permitted the same service is continued in upcoming days. 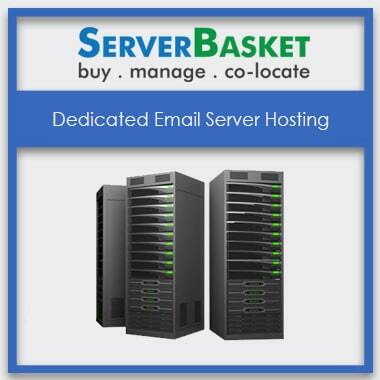 Simple and efficient Dedicated Email Servers and does the perfect work that suits my job.